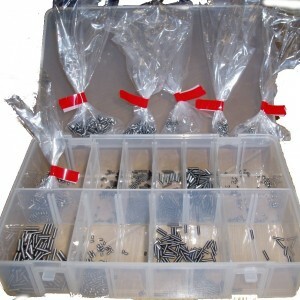 15 Different Steel Micro Grub Screws – 100 of each – in a handy clear storage box. Sold elsewhere for over £100 for half the quantity. 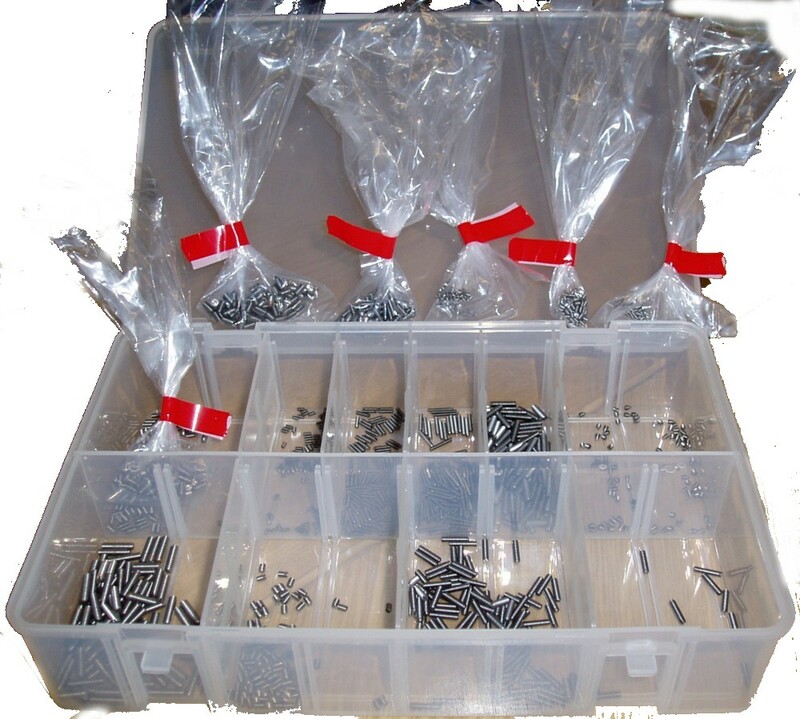 Ideal for use in development labs, micro engineering, model-making, clock / watch repairers & service departments. M2 x 3mm Cone Point 60 deg. 6BA x 3/16″ Cone Point 140 deg. 12BA x 1/8″ Cone Point 90 deg.